Since the late 1800s, the MSC have had an active presence across Ireland and the UK. The first Irish MSC foundation house opened in Cork City in 1909, and this stood as an apostolic school until 1952, when it was named the first headquarters of the Irish Province of the Missionaries of the Sacred Heart. The early years of Fr Chevalier’s developing MSC community were underscored by a constant sense of social animosity and political unrest. Anti-clericalism became a serious issue, which resulted in many religious orders being ejected from France in the late 1800s. As a result of this, the majority of the MSCs in Issoudun were forced to leave, with just a core community of priests remaining with Fr Chevalier, who was parish priest at the time. Those who had to evacuate the country found refuge in Spain, Italy, Holland, Belgium, Germany, and England, where they picked up the missionary baton once more. As the MSC moved into different areas of Europe, they began to generate more interest in the work that they were doing and the message they were spreading. As a result of this increased interest, schools were set up across Europe, where young boys could be educated with a view to joining the ongoing work of the MSC community. Two of these apostolic schools were established in England between 1882 and 1886: the first in Madely, Shropshire, and the second in Glastonbury. It soon became apparent that many of those studying at Glastonbury were coming from Ireland, and so it was decided that the school should be relocated to a suitable location there. In 1909, Dyke House in Cork City became the first MSC foundation house in Ireland, serving as an apostolic school until 1952, when it was named the first acting headquarters of the MSC Irish Province. Today, the Provincial Council for the Irish Province of the Missionaries of the Sacred Heart is located in Dublin, while fundraising for the region takes place at the MSC Missions Office in Cork City. Over the years, members of the Irish Province have carried the message of God’s love throughout Ireland, England, Scotland, and Wales. 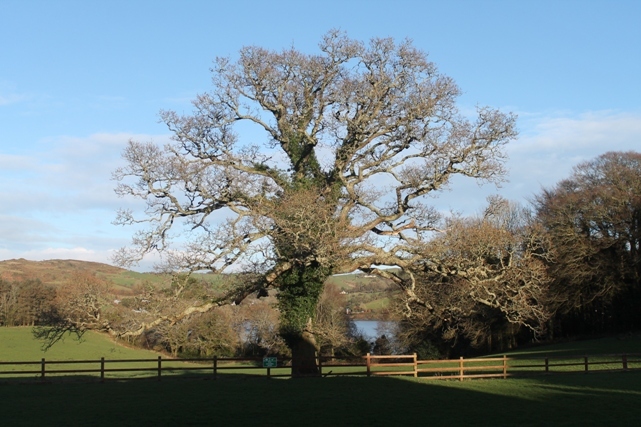 A number of MSC retreat centres have been established across the province, including Myross Wood in West Cork and Croí Nua in Galway. These retreat centres serve as special place for those seeking peace, rest, and spiritual sanctuary. From the early years, Irish MSCs joined with their German, American, and Australian brothers on the new foreign missions of Oceania and New Guinea. As the Irish MSC community grew, it began to focus on developing missions of its own, and the first Irish MSC mission to the Transvaal area of South Africa was launched in 1950. Since then, the Irish Province have established missions on a global scale, across Africa, Russia, and the Americas. Today, our MSC missionaries continue the work begun in 1854, in the spirit of brotherhood and unity. Not all members live in a community house; nevertheless, it is as a community that the MSCs support and sustain one another in their devotion to their mission. 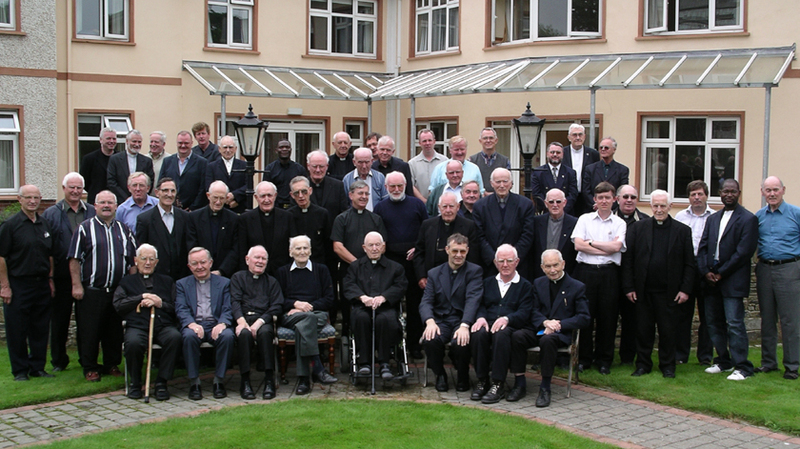 From local community gatherings to national assemblies and province-wide meetings, members of the Irish Province come together regularly to pray together, to reflect upon the ways in which God is working in their lives, to share their challenges, and to celebrate their mission as they look ahead to future plans on their shared journey.